Retreat houses are part of a long-standing tradition and charism of the Redemptorists in spreading the Gospel and ministering to the needs of the faithful. In his time, St. Alphonsus insisted that the houses of the Redemptorists should always include rooms that would be available to lay people who wanted to make the “spiritual exercises” under the guidance of one of the members of the community. In the U.S. and throughout the world, Redemptorists also feed the spiritual hunger of pilgrims who visit their shrines and holy places. 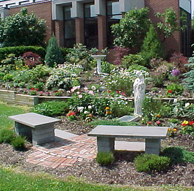 Notre Dame Retreat House, Canandaigua, N.Y.
More than 75 years ago, the Diocese of Rochester asked the Redemptorists to run a retreat house for men in the diocese. Today, Notre Dame Retreat House focuses on parish retreat weekends for women and men as well as retreats for religious communities, educational institutions, catechists, pastoral staffs, and couples. Notre Dame Retreat House overlooks Canandaigua Lake and gives participants an opportunity to pray, relax, discuss, and share a meal. Learn more about the Notre Dame Retreat House. San Alfonso Retreat House, Long Branch, N.J.
On an average weekend, five Redemptorists and a woman religious host 120 people for preached retreats. The weekends for men, women, and married couples include conferences, homilies, opportunities for consultation, the sacraments of Reconciliation and Eucharist, reflection, rest, and prayer. 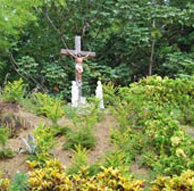 This Redemptorist spiritual center, located on eight beautiful acres overlooking the Atlantic Ocean, features outdoor shrines and a prayer garden, a large chapel, meeting rooms and a religious articles and book store. Learn more about the San Alfonso Retreat House. For more than 25 years Redemptorists at the center have ministered to the people of Dominica and other Caribbean countries as well as visitors from North America and Europe. 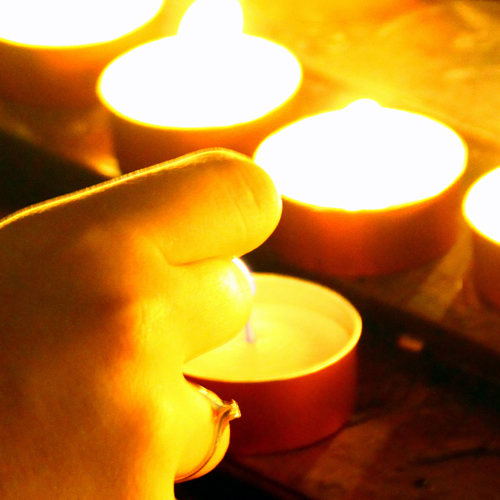 The center offers three- to 14-day retreats focused on contemplative prayer, meditation, and the beauty of creation as well as days of spiritual renewal, Marian days, Blessed Sacrament vigils, and both private and directed individual retreats. The beautiful “nature isle” of Dominica is the perfect setting for pilgrims to experience God’s peace and harmony. Learn more about the Holy Redeemer Retreat Center. The Basilica of Our Lady of Perpetual Help, Brooklyn, N.Y.